This week marks Bullfrog Power‘s tenth anniversary since it emerged on the scene as one of Canada’s first social enterprises. Not only is this an incredible accomplishment for the company, but it’s also a testament to the social business industry. Take a look at the B Corp movement for instance: there’s no denying that B Corporations are catching on like never before, garnering the attention of popular business thought-leaders, gurus, news outlets and MBA programs. 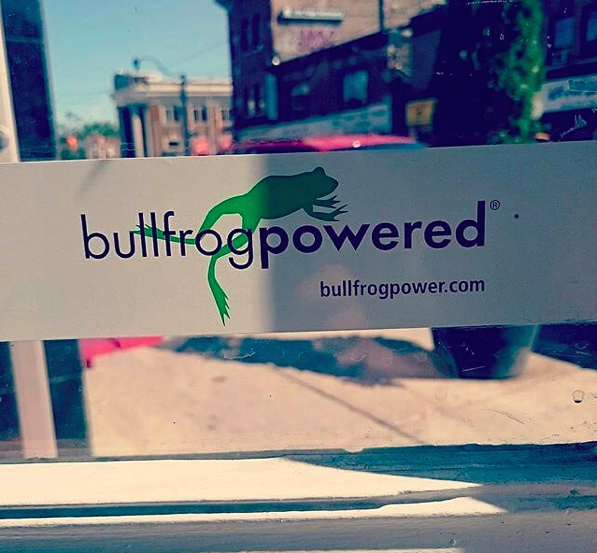 One company spearheading the movement and energizing its popularity is Bullfrog Power, one of Canada’s founding B Corps. 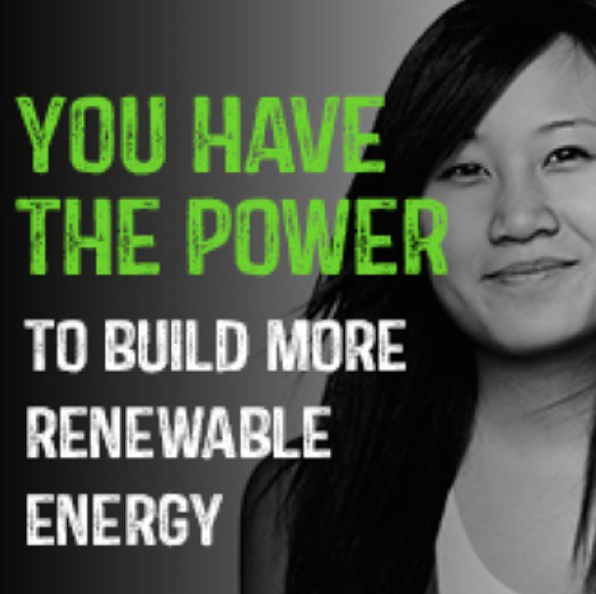 Bullfrog Power is a green power retailer, offering individuals and businesses clean energy solutions. When you Bullfrogpower your home or business, their generators inject 100% green electricity or 100% green gas into the grid to match the amount of electricity or natural gas your home or business utilizes. I wanted to learn more about how Bullfrog is scaling sustainability through business, so I spoke with CEO Ron Seftel to delve deeper. Ron recounts a time when people and businesses never used to have a choice about where their energy came from. You were stuck with the type of energy that was generated for your grid. That has since changed thanks to Bullfrog. Ron laughed, jokingly declaring that he tells potential customers that they sell something that you can’t see, can’t smell and can’t touch. But they sell the choice of and access to clean energy. Explaining their business model, Ron states that his company solves step 3 in a 4-step process that’s necessary in order to minimize our energy impact. 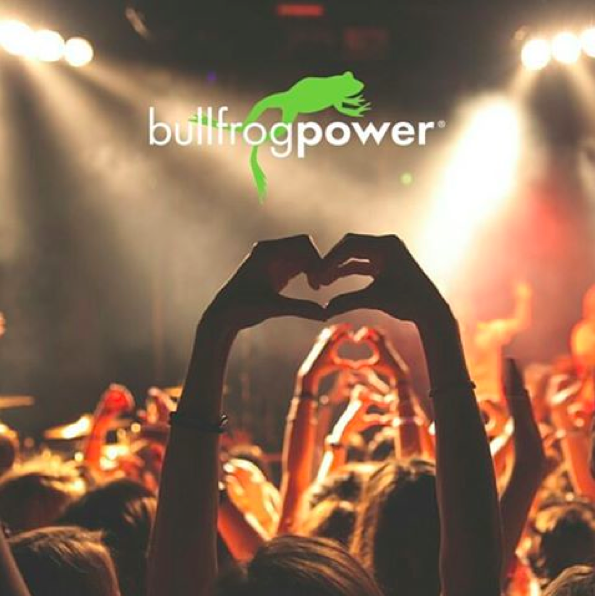 It’s really no surprise that Bullfrog Power is dedicated to more than just their bottom line. For years, Bullfrog Power has been implementing things like a giving back program where they donate 10% of their profits. Though their giving program was important, they were finding it difficult to incorporate these aspects of their business into their elevator pitch. They needed a framework to define themselves. That’s one reason why they decided to become a B Corp.
Ron states that now, when people ask them to describe themselves, they have something to work with. They have the ability and opportunity to point stakeholders in a certain direction. They can send potential customers to the B Corp website to learn more about what Bullfrog Power does, what it means and why it matters. Joining back in 2011, Bullfrog was one of Canada’s founding members. Ron reflects on the certification process, sharing their experiences and its impact on the company. He mentions the value in seeing what other organizations were doing and learning from their best practices. This is where they discovered the importance of a volunteer day program for their staff. Though the process was extremely rewarding, Ron points out that it was quite onerous. He emphasized the importance of going into the certification process embodying honesty and a willingness to answer questions carefully and truthfully. As we were concluding our conservation, I asked Ron what he thinks is necessary in order for us to really scale the green energy movement further. Ron believes that a tipping point won’t be possible without the full participation of individuals, businesses and governments–buying products that make a difference, investing in impact and divesting from fossil fuels. After my chat with Ron, I was left with a new sense of encouragement and optimism. If people are buying something that they can’t see, smell or touch–but that they know is making a difference in our world–I’m hopeful for the future ahead. If you’ve enjoyed this instalment of The B Series, be sure to follow the blog and follow me on Twitter @CSRtist.